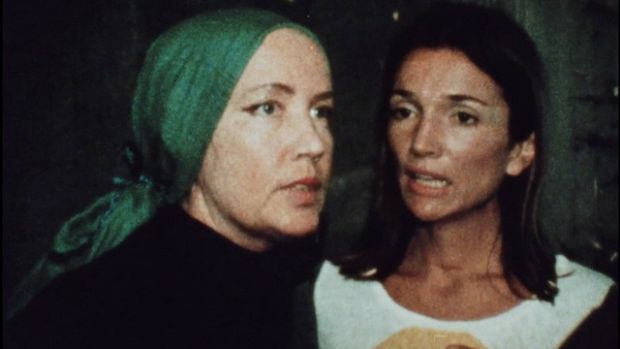 Welcome to Grey Gardens…as you’ve never seen it before. 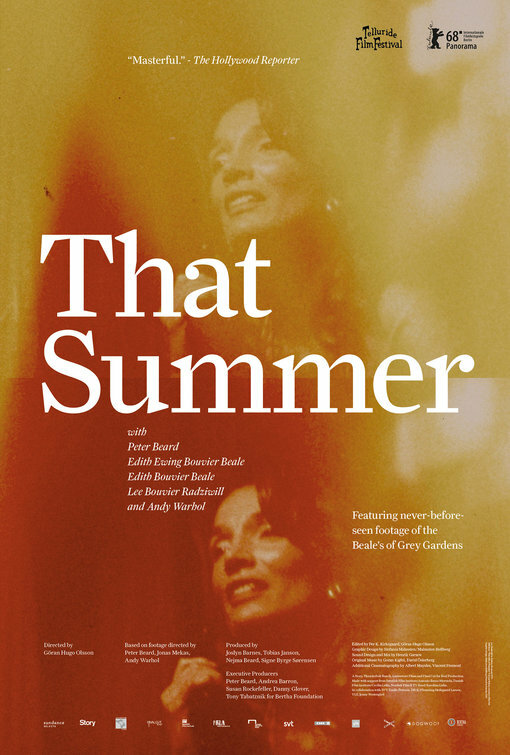 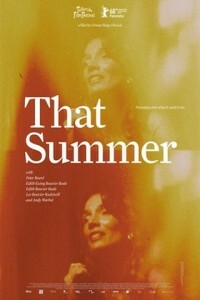 The movie That Summer takes place three years before the Maysles’ landmark documentary introduced the world to Edith and Edie Beale—the unforgettable mother-daughter (and Jackie O. relatives) living in a decaying dream world on Long Island—renowned photographer Peter Beard chronicled life at their crumbling estate during one summer in 1972. 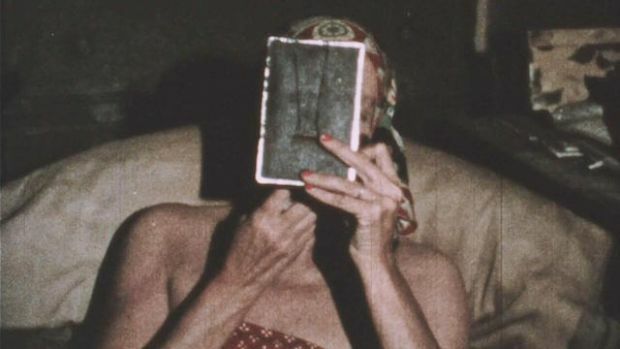 For the first time ever, director Göran Olsson (The Black Power Mixtape 1967-1975) assembles this long-lost footage—featuring glimpses of luminaries like Andy Warhol, Mick Jagger, and Truman Capote—into a one-of-a-kind family portrait bursting with the loving squabbles, quotable bon mots, and impromptu musical numbers that would make Big and Little Edie beloved cultural icons.